The Old Vic’s investigation into the conduct of its former artistic director, Kevin Spacey, resulted in 20 personal testimonies of alleged “inappropriate behaviour”. Last month, the London-based theatre engaged law firm Lewis Silkin to undertake the investigation with a remit to look into claims made in the media and elsewhere. The investigation concluded that there have been “20 personal allegations of incidents relating to the Old Vic from 1995 to 2013”. 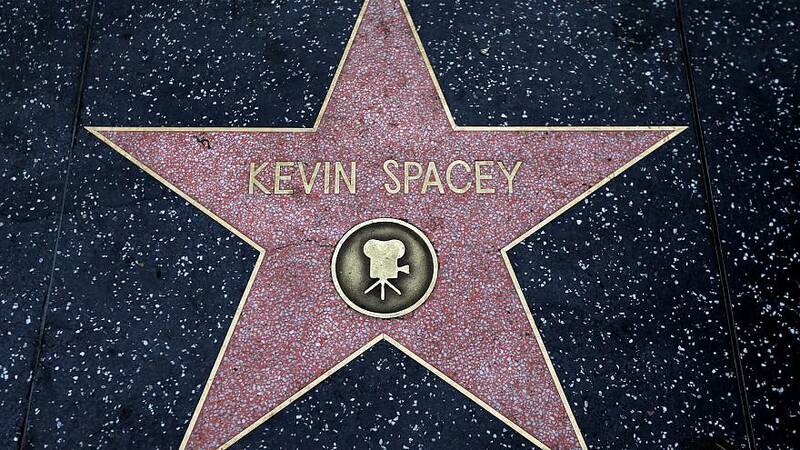 None of the allegations have been possible to verify and Spacey has not commented on any of them. However, the investigation found that his “stardom and status at the Old Vic” may have prevented people and in particular younger staff from feeling that they could speak up about this kind of behaviour. Additionally, the theatre’s staff who observed this behaviour did not know how to respond: they either did not think that the allegations were serious or that the Old Vic would respond accordingly given Spacey’s stardom. Some other conclusions from the investigation were that none of the persons involved were minors at the time of their complaint and that none of the trustees were unaware of the allegations. Following these conclusions, the London theatre said it is committed to building a “more positive, supportive, and nurturing approach”. The Old Vic’s new artistic director, Matthew Warchus, expressed sympathy for those who came forward with the allegations. Who cares about the royal wedding?